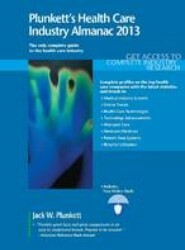 The only complete market research guide to the health care industry-for strategic planning, competitive intelligence, employment searches or financial research. 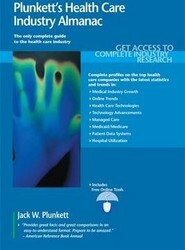 Covers health expenditures, technologies, patient populations, research, Medicare, Medicaid and managed care. 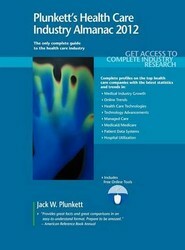 Features in-depth profiles of the 500 major health care industry firms. 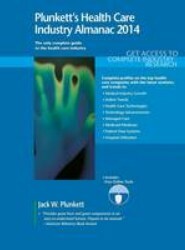 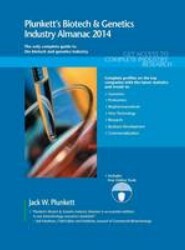 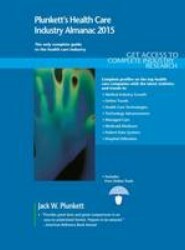 Presents a complete reference guide to the business side of biotechnology, genetics, proteomics and related services. 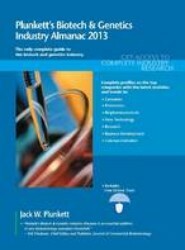 This new book contains complete profiles of the leading biotech companies; in-depth chapters on trends in genetics, technologies, statistics and finances; a handy glossary; and thorough indexes.